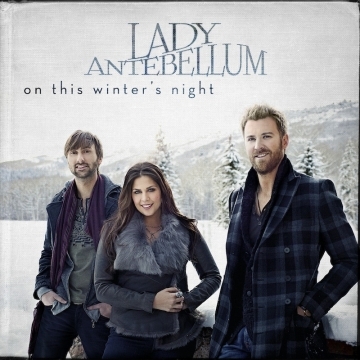 With "On This Winter's Night," Lady Antebellum expands their 2010 Target-exclusive holiday record to make a well-rounded 12 track collection of Yuletide favorites and mostly secular songs. 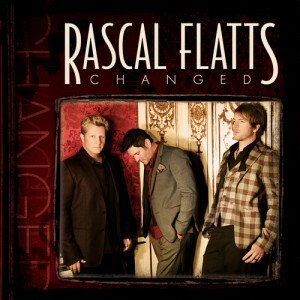 Read on to see what we think about the album here! 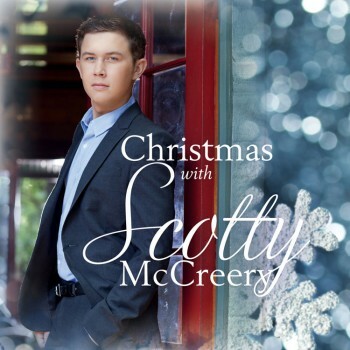 Scotty McCreery showcases his love of Christmas music with a well-executed, 11 track collection of mostly traditional yuletide fare. 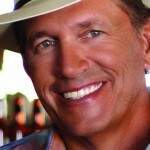 Read on to see what we think of his offering in a robust year of new Country Music-based Holiday releases. 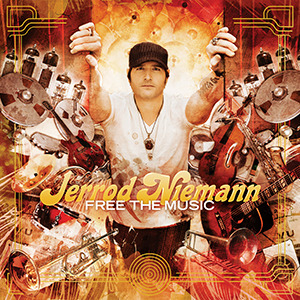 With Free The Music Jerrod Niemann has unleased his sophomore major label release and like Judge Jerrod & The Hung Jury, it's a complete work that showcases the multi-faceted sides of Jerrod's unique brand of country music, which is clearly steeped in tradition while also still looking forward. This up-and-coming artist released an album in 2010 on Carnival Recording Company and returns here with I Swear It's The Truth. 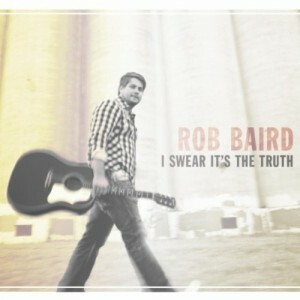 Read on to see what we have to say about Rob Baird's sophomore album which we can firmly say avoids the sophomore slump. 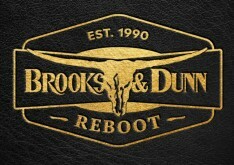 The stakes are high for Martina McBride as she releases the Eleventh album of her illustrious career. 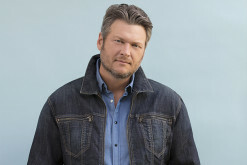 Read on to see if she's able to pull of a 'comeback' of sorts with this album, her first for the Republic Records Nashville label. 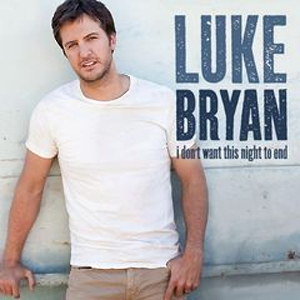 Luke Bryan - "I Don't Want This Night To End"
With "Country Girl (Shake It For Me)" becoming his first platinum single, it's safe to say the song helped bring Luke's career to a new level. 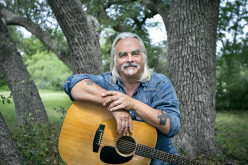 Does this new single, the second from Tailgates & Tanlines have enough to be an even bigger hit for the rising star? 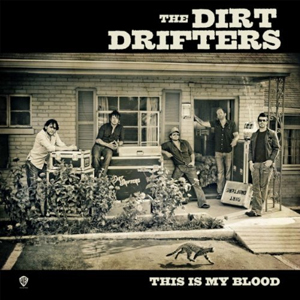 The Dirt Drifters are one of the newest bands on the major label country music scene but they've been working together touring the country relentlessly for the last few years. 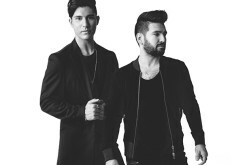 Read on to see what we think about their debut CD.